Find it in the Webinar Archiveon the DSAIA website! Always available to our members any time! 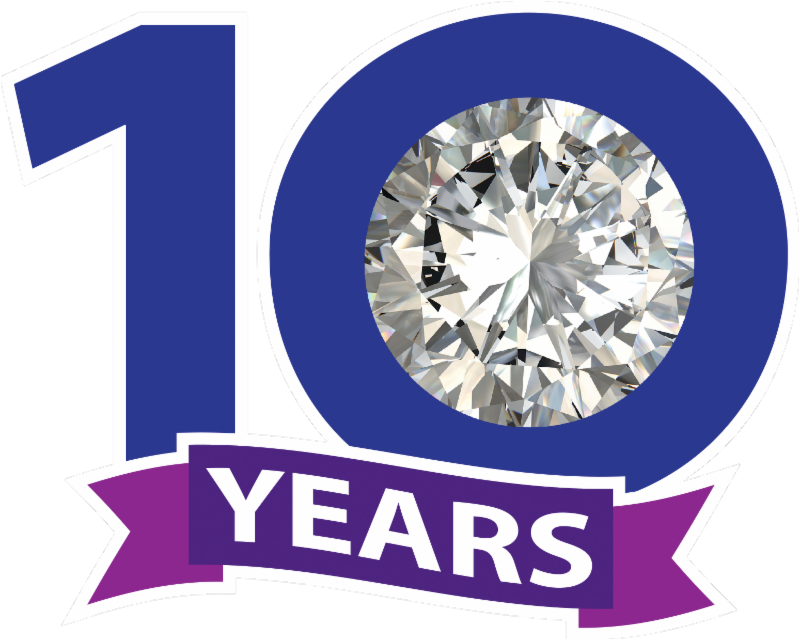 Enjoy a Suite Upgrade - when you win our 10 Things in 10 Years Contest! Our sessions are scheduled - great experiences await you! Get Ready To Be Energized! Dana Lightman, motivational speaker, will deliver the Saturday keynote address at the 2016 DSAIA Conference in Charlotte. 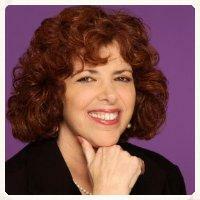 Dana specializes in the field of optimism and positive psychology with a doctorate in Behavioral Science. Get ready to unleash your star potential in this energizing mid-morning session! You'll learn proven steps to break through negative patterns and build up positive practices. Dana will also be presenting a breakout session on Saturday afternoon entitled "There's No Such Thing As Difficult People." Check out the full lineup of sessions on our website. Interested in the conference? Learn about the scholarship opportunities, suite upgrade contests and more on ourwebsite! You're Doing Amazing Things - Be Recognized For Them! (L-R) Laurie Kowalski, DSAIA Board, Jeremie Ballinger, Tom Fendya of DSAGSL & Kelly Piacenti of MetLife. Affiliates in Excellence is in its 3rd year of recognizing the incredible accomplishments of DSAIA members across the nation. Applications are now open through January 31, 2016. With eleven entry categories and three budget categories, DSAIA has made sure that we are recognizing what our members are doing - no matter where they are located or how large they are. To view last year's winners, click here. Is your organization doing amazing things? Stand up and be recognized! Complete this short form to submit your application today! Learn all the details on our Affiliates in Excellence page. Awards will be presented at the annual leadership conference in Charlotte in March 2016, sponsored by MetLife Center for Special Needs Planning. As a board member, you have a different role (and perspective) as a leader in your organization. DSAIA's latest topical call will focus only on the board member and the issues that they face as the governing body (and sometimes worker bees) of their Down syndrome association. When registering for the call, you'll be asked to submit questions to be considered for conversation. 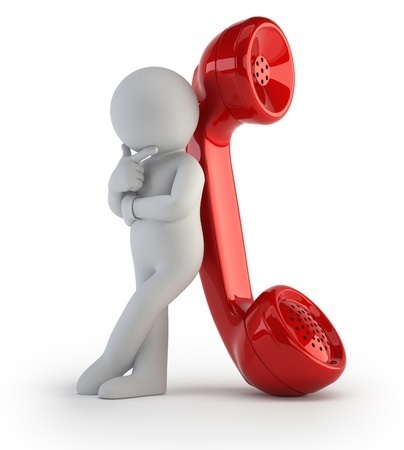 These questions will be introduced anonymously but can be commented on in the call by the questioner if they wish.